Keeping a nice lawn is not always easy to accomplish. It takes time, care and the knowledge needed in order to make your yard the envy of your neighborhood! 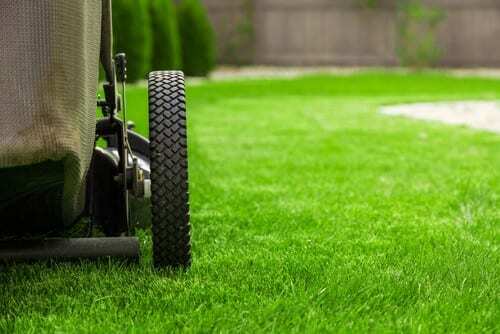 The experts at Wallace Lawncare and Landscaping can help alleviate some of the tedious lawncare work that is needed in order to have the lawn of your dreams. Give us a call today!